OnePlus hasn’t been very predictive when it comes to naming conventions of smartphones. The Chinese brand is now looking to skip the OnePlus 6 moniker and introduce its upcoming flagship smartphone as either the OnePlus 7 or OnePlus 8. Pete Lau, co-founder of OnePlus today posted on his official Weibo account as “Equal to 7 or 8 equal to it” (Google Translated one as the original text was in Chinese), hinting at the OnePlus’ next smartphone arrival with moniker OnePlus 7 or OnePlus 8. This is rather an indirect post from the co-founder of the company, but we’re assuming that the OnePlus 6 will not be launched, considering the fact that the OnePlus 2 is the only smartphone in the company’ so-far launched product portfolio which failed to impress the audience. Since then, OnePlus is said to keep themselves away from the even number products. The OnePlus 4 was never launched, instead, the company launched the OnePlus 5 directly last year. Before the launch event of the OnePlus 5, Carl Pei, one of the co-founders of the company stated that the company would be looking to not launch products with even numbers because they like odd numbers. But the absence of the OnePlus 4 was more or less related to some phobia in the Chinese market. 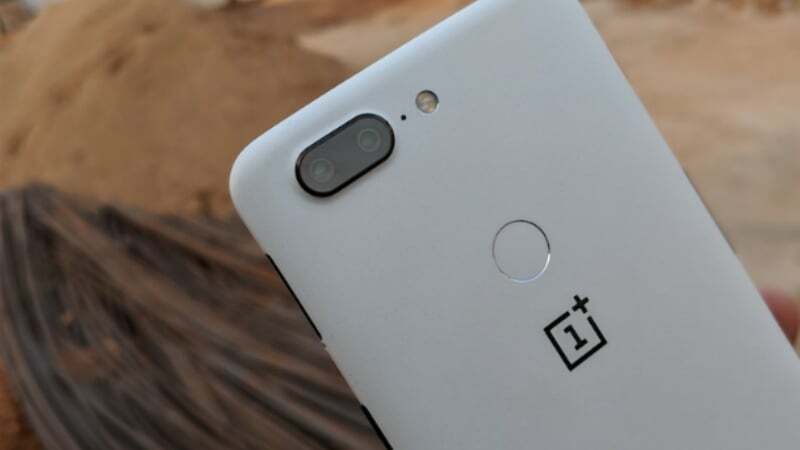 Possibly, the upcoming OnePlus device will be called as the OnePlus 7 and surely not OnePlus 8 due to the reason we explained above. OnePlus already confirmed that the phone would have a notched display with 19:9 aspect ratio to the front, followed by the top-of-the-line specifications. And it won’t look like the Oppo R15 smartphone which was launched very recently. Also, OnePlus is expected to launch its upcoming device as early as next month to compete with the devices such as the Xiaomi Mi Mix 2S and Huawei P20 duo. The phone is expected to start around $569 for the base 6GB RAM model, and there will be a higher 8GB RAM and 256GB storage model this time around.